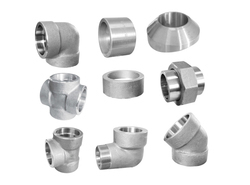 Leading Manufacturer of forged manifold fittings and nickel alloy forged fittings from Mumbai. 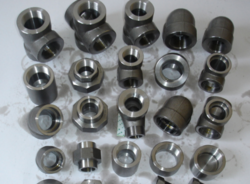 Our company has been successful in winning appreciation from the clients as one of the most prominent names in the trading of Forged Manifold Fittings. Looking for Forged Manifold Fittings ?